Refrigeration Supplies is MR COOL! CHANGE FOR A BETTER LIFE. SAFE ON YOUR ELECTRIC BILL! beautiful design to match your site. We know your home is your castle. 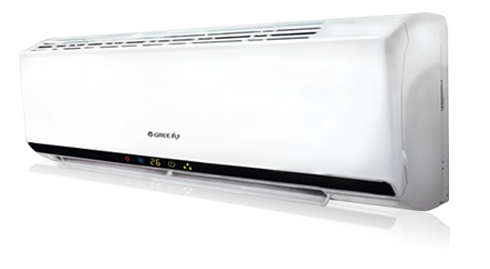 MR COOL air conditioning services can provide you with the ideal GREE air conditioning system for your home, keeping your home cool and comfortable no matter how high the temperature climbs outside. We'll develop a customized air conditioning solution that delivers superior cooling, humidity control, and draft-free comfort at an affordable price. Regardless of your home's age or architectural style, we can provide you with air conditioning repair and installation services you'll enjoy for years. 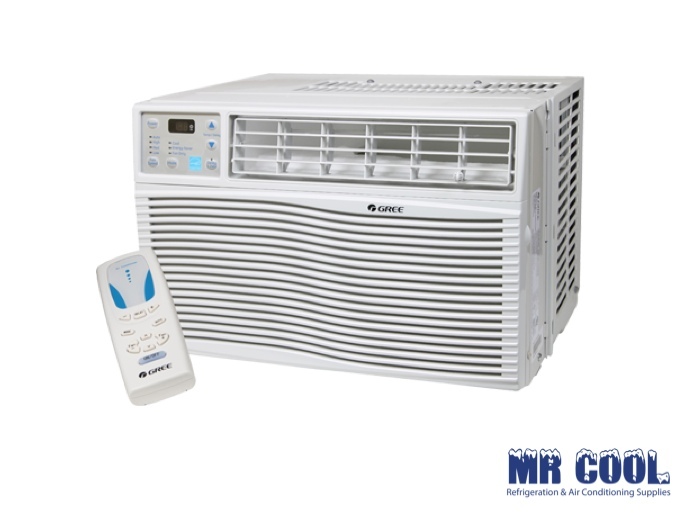 MR COOL Refrigeration & Air Conditioning supplies for Repair And Installations Offer Affordable, Customized Cooling For Your Home. If you need any information about what you can save on your monthly Electricity bill, please fill in the form below. Mr. 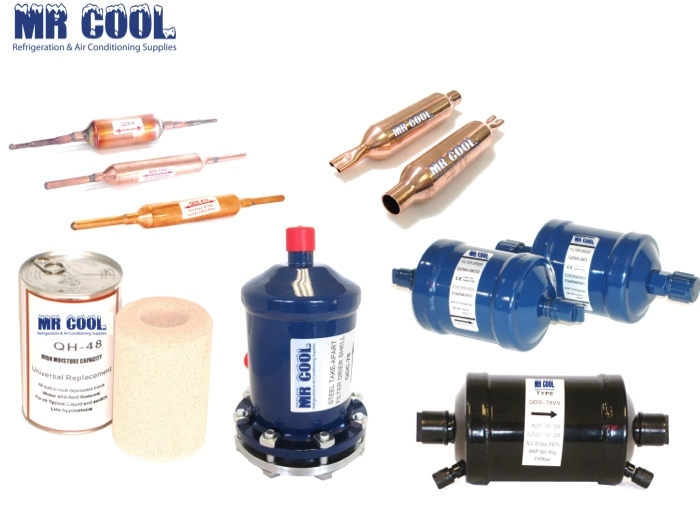 Cool proudly has the largest collection of air conditioning and refrigeration parts, such as overloads, relays, manifold guages, low and high pressure controls, all types of timers, all types of fan motors, run and start capacitors and cleaning products. 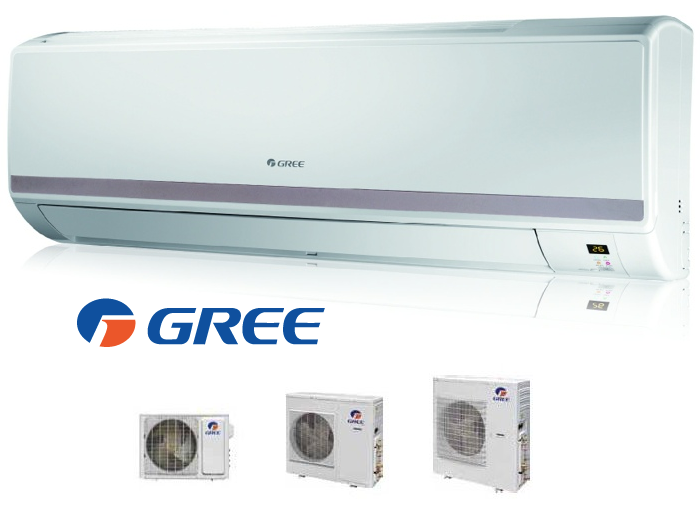 Our Top range Air Conditioners of GREE are one of the best in the world, the INVERTER will save you a lot on the monthly electricity bill. Contact for a FREE estimate what you can save. Scroll and rotary compressors are manufactured under the strictest supervision for quality control and performance. QE QUALITY offers a wide variety of scroll and rotary compressors. These compressors have all been tested and proven under the most rigorous applications for utmost output. SAMSUNG and SANYO scroll and rotary compressors can be widely used in both domestic and commercial applications. Motors and accessories are manufactured under the strictest supervision for quality control and performance. 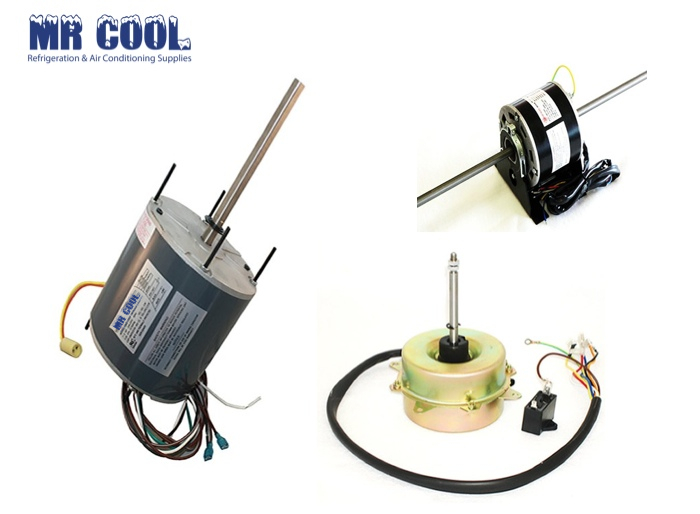 QE QUALITY offers a wide variety of ceiling / floor split system motors, QE QUALITY and EMERSON condenser fan motors, refrigerator / evaporator fan motors, ice machine pump / motors, mini split condenser fan motors, mini split evaporator fan motors, rain guards, shaded pole fan motors, and unit bearing motors. These motors and accessories have all been tested and proven under the most rigorous applications for utmost output. 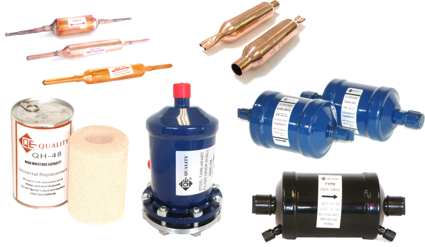 QE QUALITY motors and accessories can be widely used in both domestic and commercial applications. 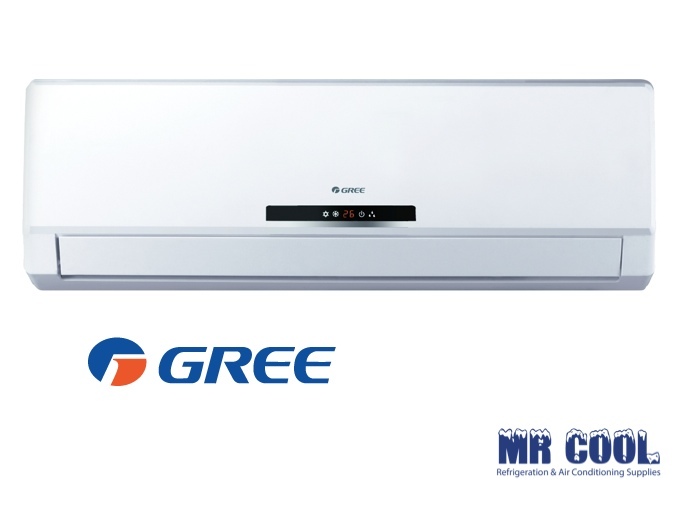 GREE wall unit system is the best way to create a clean and temperature controlled environment. 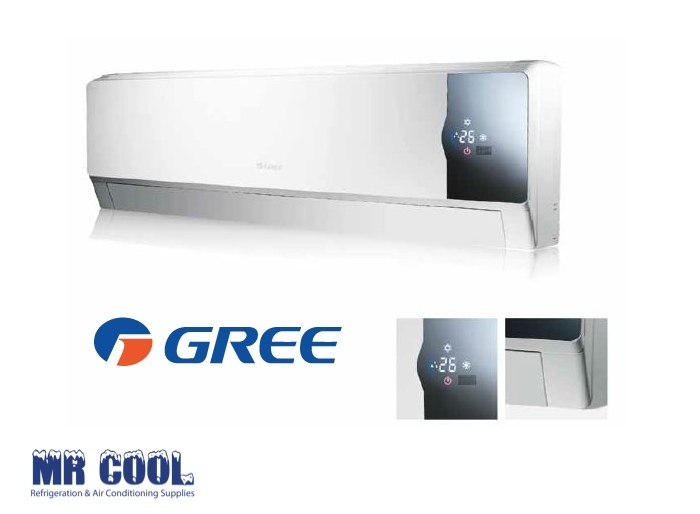 Easy to operate and easy to maintain, this GREE wall unit system will give you comfort and eliminate odours in the air. At the office or at home, the innovative design of this GREE wall unit system harmonizes itself with any interior design. MR COOL Valves are manufactured under the strictest supervision for quality control and performance. 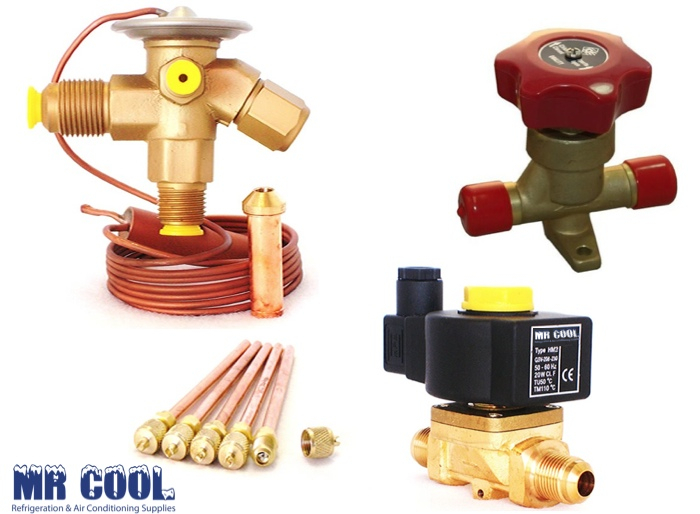 MR COOL offers access valves, charging / tapping valves, expansion valves and orifices, globe valves, line piercing valves, saddle valves, shut off valves, solenoid valves and coils, and water fountain bubblers. These valves have been tested and proven under the most rigorous applications for utmost output. 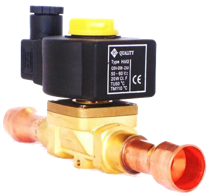 MR COOL valves can be widely used in both domestic and commercial applications. MR COOL offers a wide variety of brass and copper fittings including: brass male connectors npt/fl, brass brass short nuts, brass caps, brass unions, brass tees, brass 90 degree elbows, copper 90 degree long radius elbows, copper 90 degree close ruff elbows, copper couplings, copper 45 degree elbows, copper redoucing couplings, copper tees, and copper suction line p-traps. 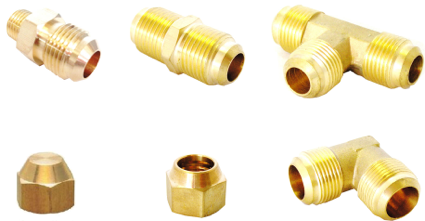 These brass and copper fittings have been tested and proven under the most rigorous applications for utmost output. 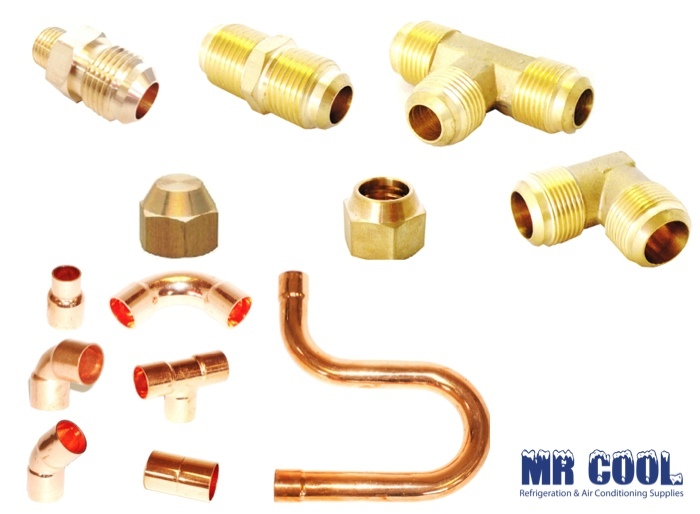 MR COOL brass and copper fittings can be widely used in both domestic and commercial applications. 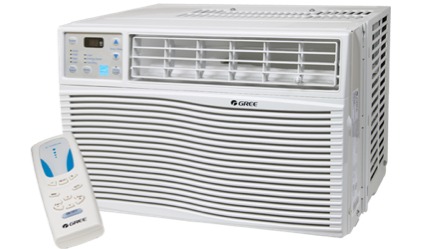 The Gree window's air conditioner are Energy Star product. Our customers always appreciate their efficiency and quietness. They come with a remote control. These window's air conditioner will reduce the humidity and improve your confort zone. MR COOL capacitors are manufactured under the strictest supervision for quality control and performance. 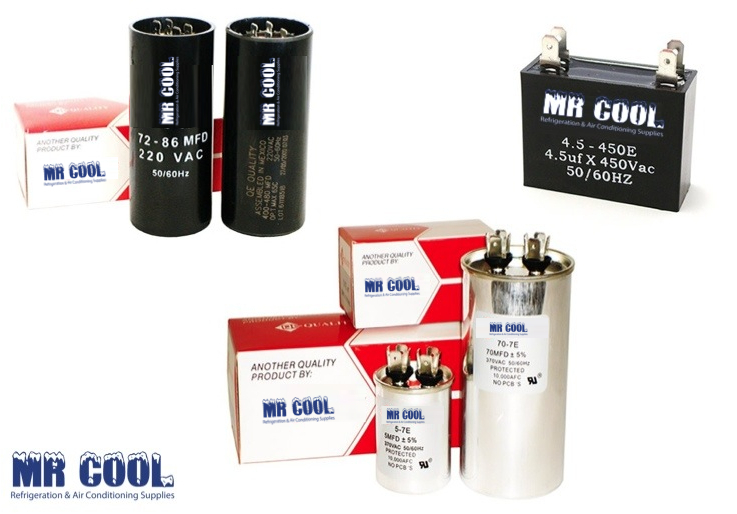 MR COOL offers a wide variety of run capacitors, start capacitors, fan capacitors, and mini split capacitors. These capacitors have all been tested and proven under the most rigorous applications for utmost output. 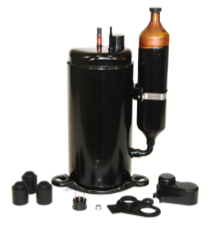 MR COOL capacitors can be widely used as start up and/or running capacitors for your motor. MR COOL fan blades & hubs are manufactured under the strictest supervision for quality control and performance. 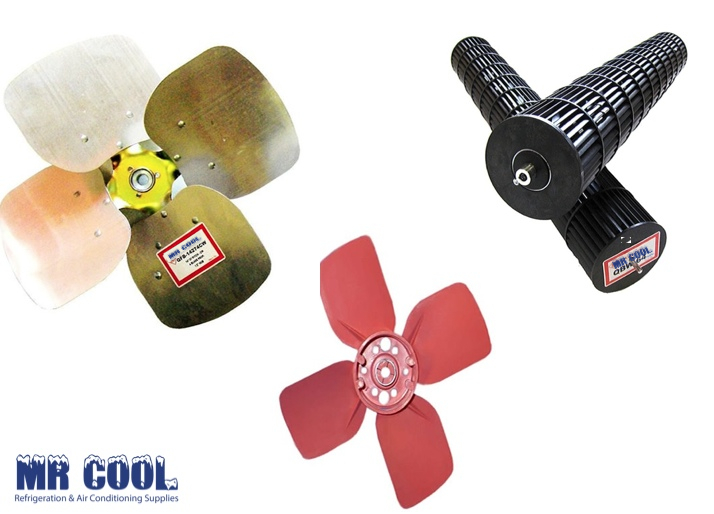 MR COOL offers a wide variety of mini split blower wheels, fan blades with 1/2" hubs included, fan blades with 5/16" hubs included, plastic evaporator fan blades, LAU brand fan blades without hubs, and interchangeable hubs. These fan blades & hubs have been tested and proven under the most rigorous applications for utmost output. 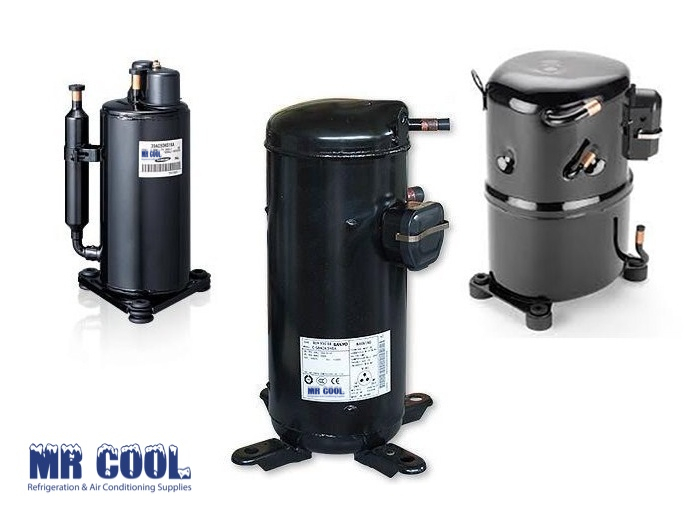 MR COOL filter driers are manufactured under the strictest supervision for quality control and performance. 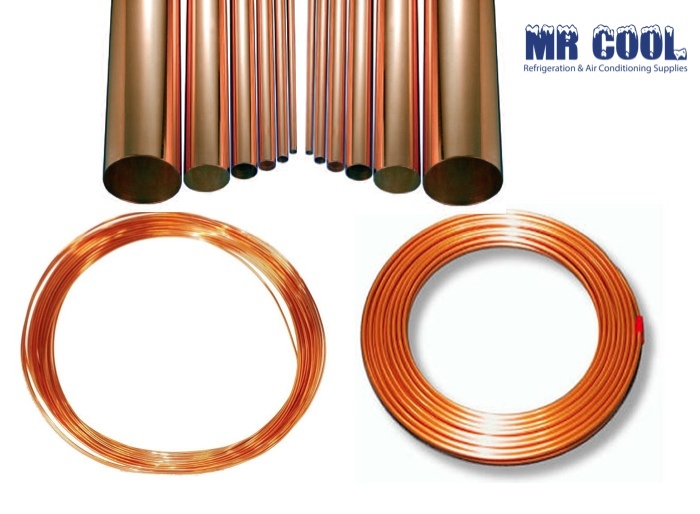 MR COOL offers a wide variety of bi-directional copper filter driers, copper strainers, filter cores, take apart filter drier shells, suction line filter driers, and liquid line filter driers. These filter driers have been tested and proven under the most rigorous applications for utmost output. MR COOL controls are manufactured under the strictest supervision for quality control and performance. 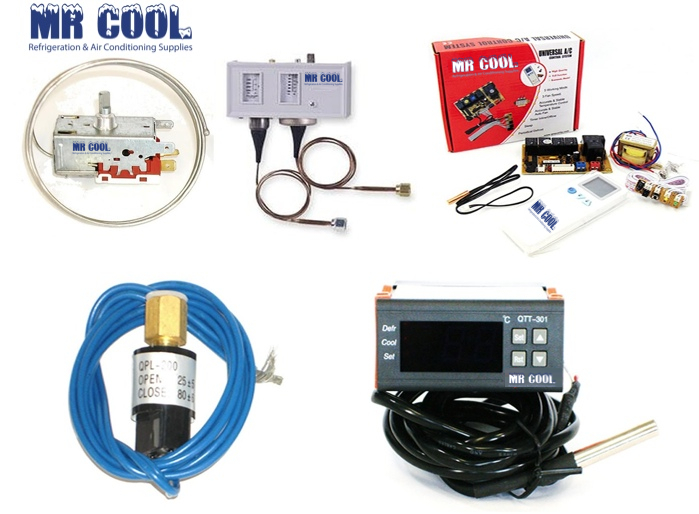 MR COOL offers a wide variety of pressure controls / switches , oil pressure controls / switches, domestic cold controls, commercial cold controls, micro-computers with remote controls, ice machine controls, digital temperature controls, and universal remote controls. These controls have all been tested and proven under the most rigorous applications for utmost output.